Of the $744 million that brands spent on influencer marketing in 2018, $102 million was wasted on fake followers. That's according to a new report from Points North Group, which found that some brands have been especially hard-hit by the fake follower phenomenon. 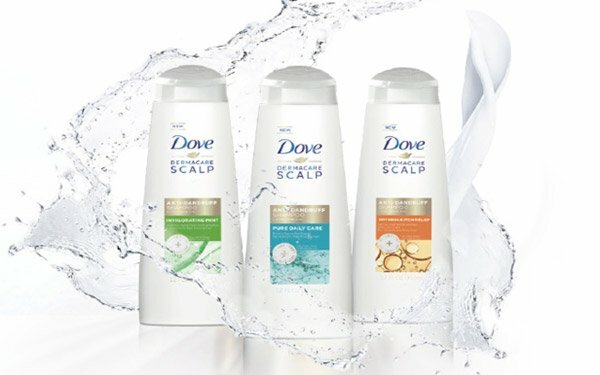 Last year, a quarter of the cash that Unilever's Dove brand spent on influencer marketing went to fake followers -- compared to 14% for the typical advertiser -- despite the fact that Keith Weed, Unilever's chief marketing officer, said the company would no longer partner with influencers who purchased followers or used bots last year. For brands that count on social influencers to reach consumers, fake followers have been a costly problem. Yet no one brand was harder hit by fake followers than Raw Sugar Living, last year. According to Points North Group, nearly half (46%) of the beauty brand's influencer marketing dollars were squandered on bots and paid followers. Just behind Raw Sugar Living was Clarins skin care, which blew 45% of its influencer marketing budget on fake followers last year. Not far behind was Amazon's Zappos, which saw 38% of its influencer marketing budget go to fakes followers last year. Other big losers last year included mega retailer Kroger, (which wasted 33% of its influencer marketing dollars on fake followers); Crocs (33%); Ritz-Carlton (33%); and P&G’s Herbal Essences (31%). Overall, brands spent about $1 billion on influencer marketing in the U.S. and Canada last year. Among other big spenders, Flat Tummy Co. paid influencers nearly $20 million, per Points North Group. Following the dietary supplement giant, watch retailer Daniel Wellington paid influencers about $8.3 million last year, while vodka brand Ciroc spent about $7.7 million on influencers and Calvin Klein shelled out about $7.4 million. To track influencer marketing, Points North Group uses software that analyzes sponsored posts on Instagram. To estimate spend, the analytics firm assumes “rate card” pricing of $0.003 per follower.